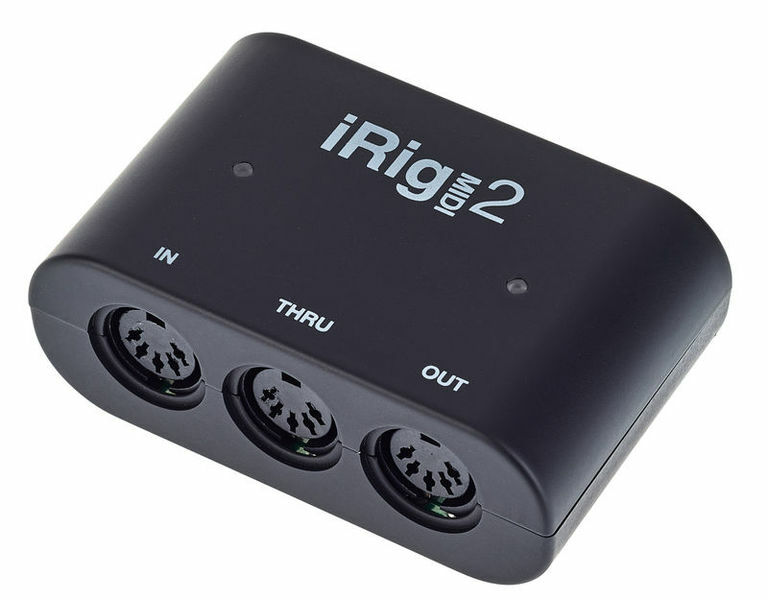 if you, like me, appreciate the potential of an iPad as a live gigging sound module, then this is an indispensable piece of gear. Its rubbery casing means it can rest on most surfaces without slipping off, and the THRU output is very welcome, meaning I can control further with the same controller hardware. Latency is very low and imperceptible, response is quick, I use it with various IK apps: iGrand, iLectric and Sampletank, and also Apple's Garageband, Arturia's iProphet. In two occasions during stress testing with iGrand I managed to crash it, meaning I had to disconnect the cable and restart the app; however that was solved by increasing the latency slightly. I use it for solo gigs, to practice and with the band: I am glad I bought it, as it opens up a whole world of iOS soft synth to be used live on stage, at a fraction of the cost of their hardware counterparts. I bought it to to connect a keyboard to my iPad. Does the job. Easy to connect and to work with. 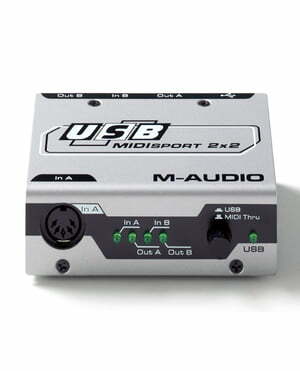 Thanks to this device I have infinite spectrum of new sounds and recording on the pc. 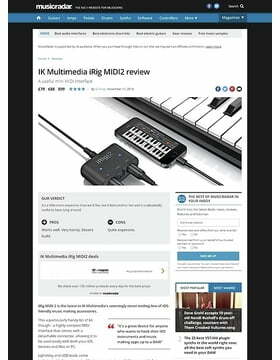 ID: 345540 © 1996–2019 Thomann GmbH Thomann loves you, because you rock!